I used to raid a lot in BC when SSC and TK were the current end game content. I raided a lot in classic when MC and BWL were also new. I pvp'd a lot in between, I'm raiding a lot more these days and have been in a couple of raiding guilds since TOC launched. I know all the ICC fights except for Arthas. I was in a guild on Kel'Thuzad called Is Prø on Kel'Thuzad. They kept stopping our 25 man ICC every week at Saurfang because "we lacked the gear to move to the plagueworks". About 15-20 of the people in the main raid average a 5,500 GS, after four weeks of stopping at Saurfang I left. We didn't even attempt any additional content, and then everyone in the guild remained online for 2 additional hours going about their individual business. I don't know anyone in Serenity Now, lets be friends! e. How stable is your internet? Does it disconnect you a lot, or hardly ever? 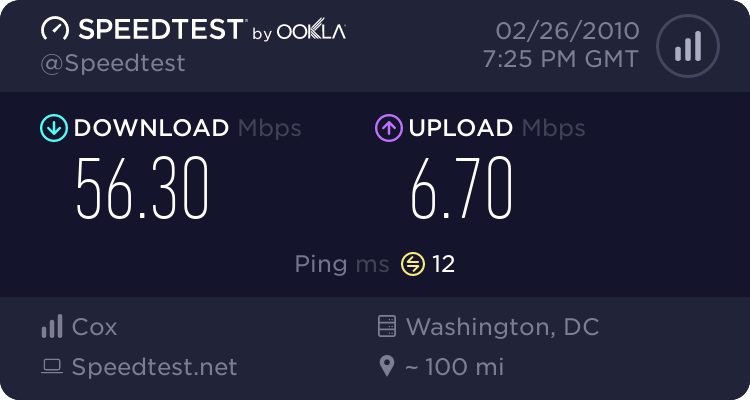 About once a month my ISP resets my connection several times over the course of 30 minutes to an hour. When they are updating their servers or some BS excuse they give. This happens very rarely, other than that my connection never has any problems. Yes I have a mic for vent. These hours/days are good for me. I have school Tuesdays and Thursdays so I sleep early (10pm server) on Mondays and Wednesdays only. Other than that I'm online a lot, and stay on late. I need to know what kind of DPs you do on average in a raid. Screen shots or logs would be pro. it looks like you have decent gear, though I'd recommend switching your FoK glyph to TotT as it's a lot better for boss fights. I'm a little curious why you chose to get the t10 helm and spend a token on it when it's itemization isn't the greatest for mutilate, but I can guess the answer is something along the lines of: I've had the [xxxx hood] for longest time and I was sick of it. note that if you got the pants though, you probably wouldn't have to gem for expertise at all. I pull 9k+ dps on fights like saurfang and festergut. You're right, I had a terrible hat and the t10 was the biggest upgrade for me at the time. I'm saving for Ikfirus's chest, it has enough expertise that I can re-gem my exp gems to AP. I spreadsheet everything and chose the upgrades that net the biggest dps increases. Old hat + T10 legs (Sanctified Heroic even) and replacing exp gems with 68 AP gems would be a large dps loss. Just using the FoK glyph for heroics since I'm not in a guild atm. Argh! I saw you online but you were gone when I tried to PM you. Get a hold of me in game, Glitz or Snoosnoo.